Three hundred inmates from a prison in Yemen have been freed by al-Qaeda, after the Islamists stormed the jail in which they were held. The identity of those freed from Al Mukalla prison was not immediately clear, although initial reports suggested that it included well-known jihadis. The jail break came as Saudi Arabia reported the first significant sign of success in its campaign against Houthi rebels. Houthi forces pulled back from positions in central Aden on Thursday after air strikes by the Saudi-led coalition at dawn. 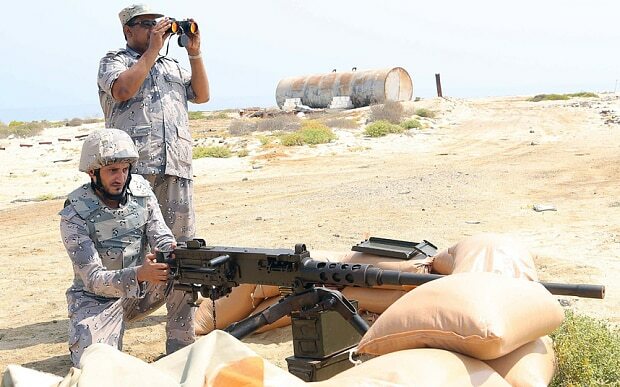 Locals said a unit of Houthi and allied fighters, who had advanced in tanks and armoured vehicles through Aden's Khor Maksar district 24 hours earlier, pulled back, although they remained in parts of the neighbourhood. 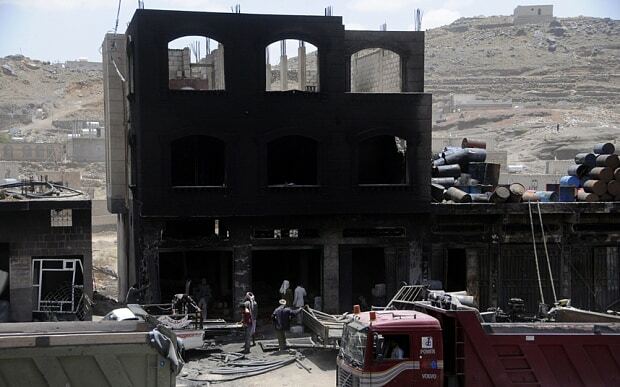 The Houthis' recent gains in Aden, the last major foothold of supporters of Saudi-backed President Abd-Rabbu Mansour Hadi, have happened despite a week of air strikes by Saudi Arabia and a coalition of mainly Sunni Arab allies. Mr Hadi's foreign minister Reyad Yassin Abdulla appealed on Wednesday for more effective international action to halt the Shi'ite, Iran-allied fighters before they take over the city entirely. In the Arabian Sea port city of Mukalla, 500 km (300 miles) east of Aden, soldiers loyal to Hadi clashed on Thursday with militants suspected of being al-Qaeda fighters, residents said. The Houthis, allied to former president Ali Abdullah Saleh, took over the Yemeni capital Sanaa six months ago and control much of the country, which also faces a southern secessionist movement, tribal unrest, and a powerful regional wing of al Qaeda based in the centre and east of the country.